No need to pay for extra upgrades. 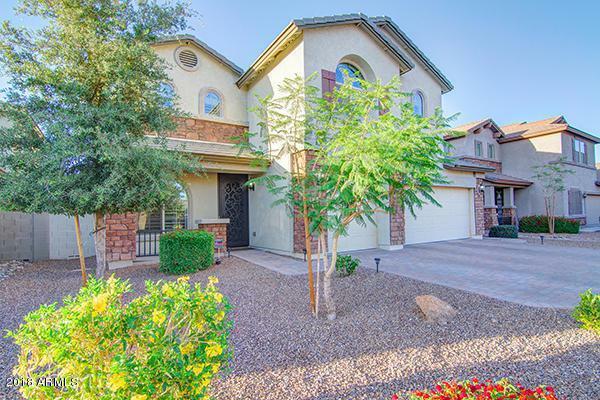 This home has it all and is completely ready for you to move in now! 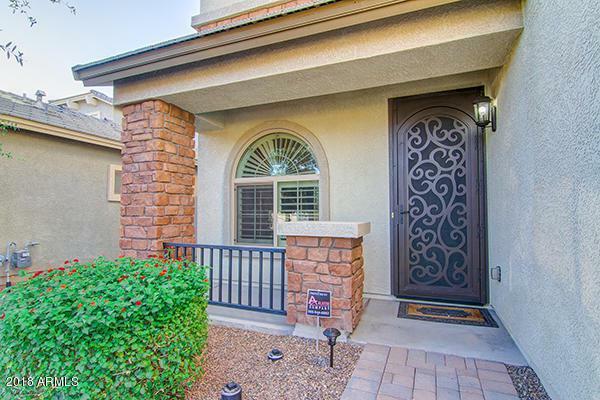 Mature Landscaping incl extended paver stone patio w/raised seating, Epoxy floor in the 3 car garage, Front Security Door, RO System, Soft Water System, Security System, 3M Security film on Slider Door. 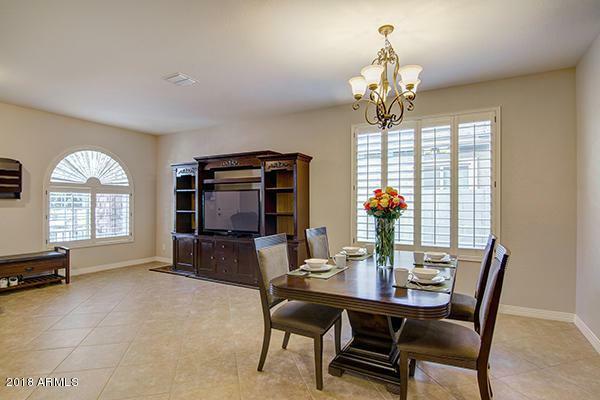 Kitchen features Granite Counters, Custom Backsplash, Gourmet SS Double Ovens w/ Gas Cooktop. Home also has all Window Coverings, Shutters, Ceiling fans throughout, Surround Speakers and hidden conduits for Cable. Loft area makes a great Game room or play area. Upstairs Laundry features sink & granite counters. Shows like a model home and priced to sell! 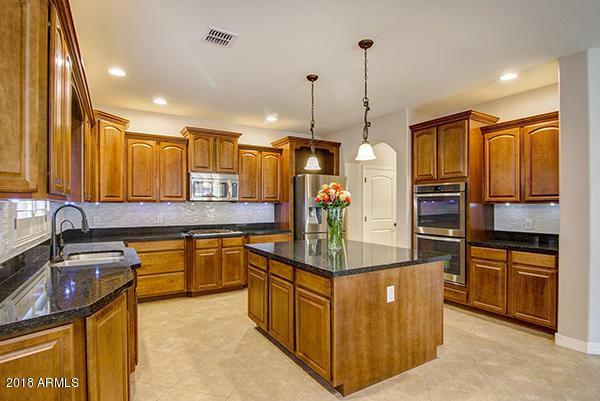 Seller will also provide 1 YR Home Warranty!